CATIA Composer allows you to repurpose existing 3D design data to rapidly create and update high quality product deliverables including documentation, technical illustrations, animations, and interactive 3D experiences. Learn how easy it is to create more effective product communications. 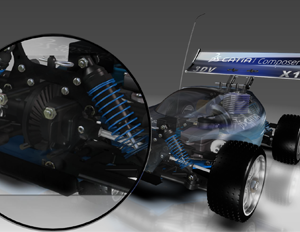 Start your 30-day Free Trial of CATIA Composer today!